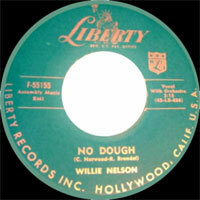 Chanteur Rock 'n' Roll US, Willie Nelson a enregistré chez Liberty Records de Hollywood (Californie). C'est un homonyme du Chanteur Country et un cousin de Ricky Nelson. 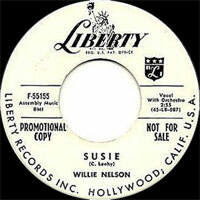 US Rock 'n' Roll singer, Willie Nelson recorded at Liberty Records of Hollywood (Californie). It is a namesake of Country singer and a cousin of Ricky Nelson.